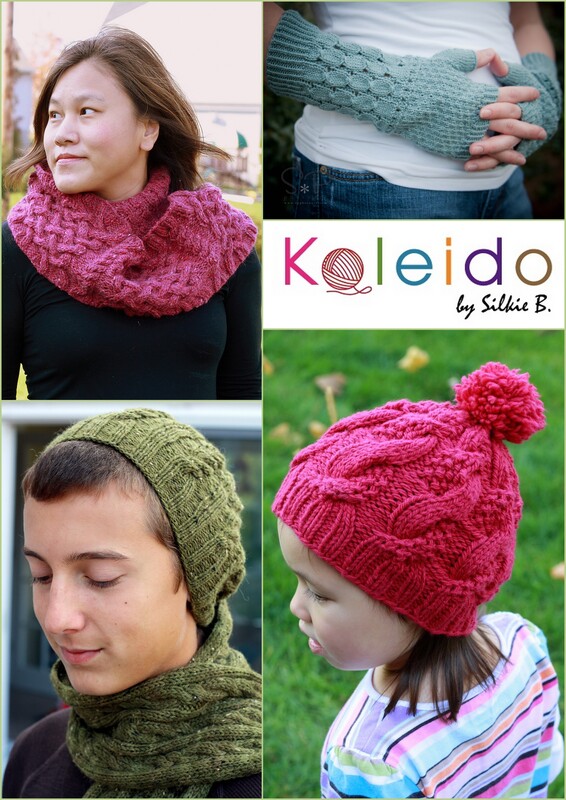 kaleido by silkie b | Kaleido by Silkie B. This eBook included 6 patterns: large bags, small bags, bags of in-between sizes, bags to keep, bags to gift, bags to practice felting, bags for everyone and almost every purpose. Floral Gathering Sac – combines two shades of hand-dyed yarn and an intarsia pattern inspired by a Turkish floral motif. Little Pleated Clutch – created with a linen stitch and a simple pleating trick. Little Green Clutch – utilizes a simple herringbone stitch that gives structure to the fabric. Steel and Cable Handbag – naturally used with it’s steel, merino, cable and stockinette. Positano Tote – uses a dense woven herringbone to create a sturdy, strong fabric without felting or fulling. Petunia Tote – created by purl stitches that bloom into mega blossoms on this roomy tote. Thanks for checking this eBook out. Just a footnote: I am currently working on a couple scarf pattern. Stay tune!